Ghandhi’s quote says it all: the world revolves around love. Without love, the world would be a dim place, indeed. So much has been written about love, both positive and negative. Certainly, the road to love is often fraught with obstacles and opposing forces, creating a need for intermediaries and gathering places for lonely people in search of romance. 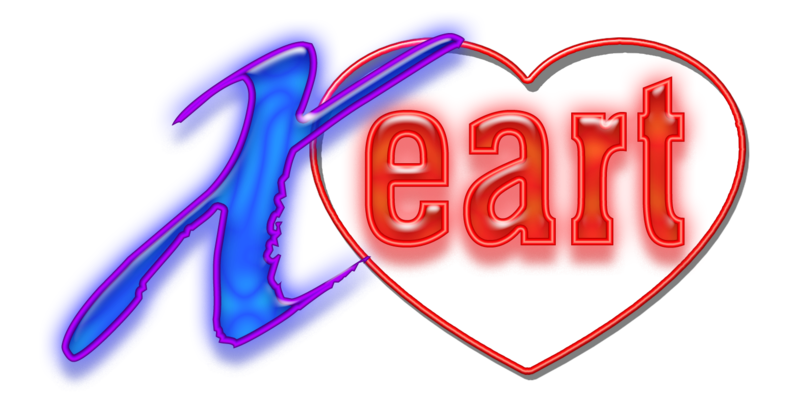 Xeart.com could be developed into a dating site, a physical place for singles to meet, or a lovelorn column for an expert in all things love. Quick searches on USPTO.gov and Markify.com do not return any official trademarks on this term. 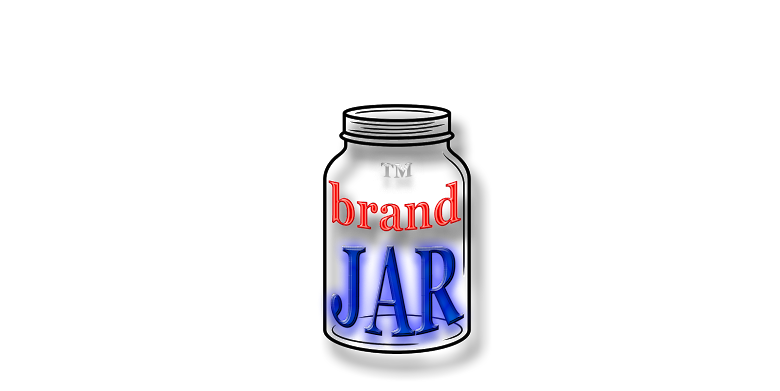 Negotiated price includes domain and logo. Xeart.com is for sale through Go Daddy.